Unlike the iPhone5 that had a sale of over 2million in pre-order when it was announced two years ago, iPhone6 and iPhne6 plus have recorded high number of orders within the first 24 hours after it was announced in September 12 2012. 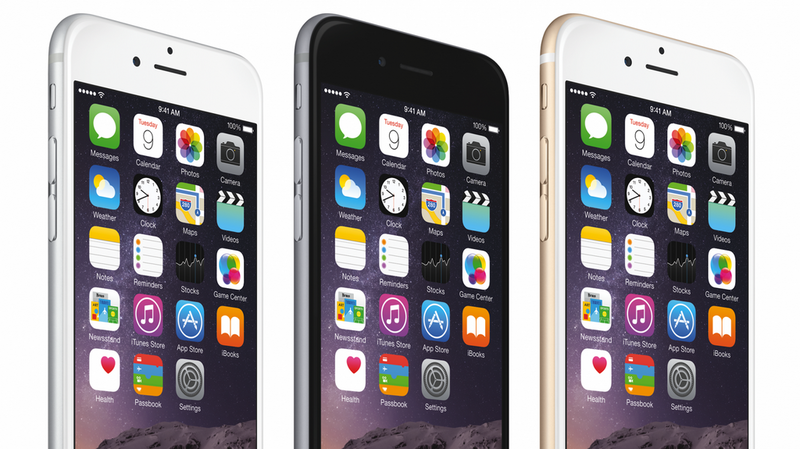 On Monday, Apple announced a record number of well over four million devices ordered for. It was reported that iPhone 6 plus was slightly difficult to acquire, reason for this is however unknown. Apple plans to start selling the phones on Friday.No doubt, iphone6 and iphone6 plus, with their large screens of 4.7 inches and 5.5 inches screen are set to take the market completely.